Returning from a continental honeymoon with his new wife, Lady Jane, Lenox is asked by a colleague in Parliament to consult in the murder of a footman, bludgeoned to death with a brick. 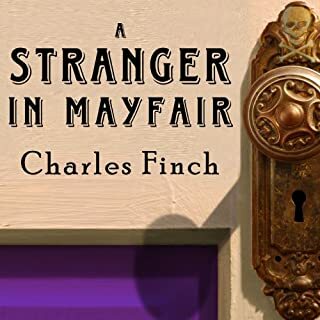 His investigation uncovers some unsettling facts about the family he served and a strange, second identity that the footman himself cultivated.Going into the boxing clubs and public houses, the Mayfair mansions and servants' quarters of Victorian London, Lenox gradually realizes that an old friend may be implicated in the footman's death. Soon a suspect is arrested, but Lenox has his doubts. My absolute favorite book series! The best narrator and the most wonderful stories that will transport you back in time! 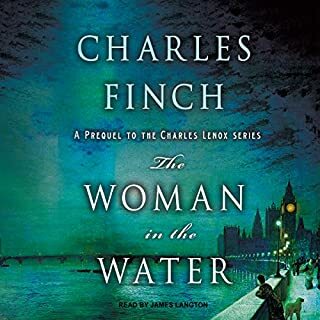 The best audiobook series out there! Perfect narrator. You will travel to victorian England an enter a world long last! Its not so easy as the writer makes it sound. Some people may not always feel empathy but sometimes they doo feel empathy. Theres a grey zone. 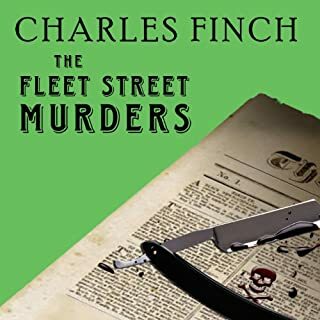 It's Christmas, 1866, and amateur sleuth Charles Lenox, recently engaged to his best friend, Lady Jane Grey, is happily celebrating the holiday in his Mayfair townhouse. Across London, however, two journalists have just met with violent deaths - one shot, one throttled. Lenox soon involves himself in the strange case but must leave it behind to go north to Stirrington, where he is running for Parliament. Once there, he gets a further shock when Lady Jane sends him a letter whose contents may threaten their nuptials. In London, the police apprehend two unlikely and unrelated murder suspects. This book series is fantastic! Narrator fantastic! It doesnt get any better! My absolute favorite books on Audible! 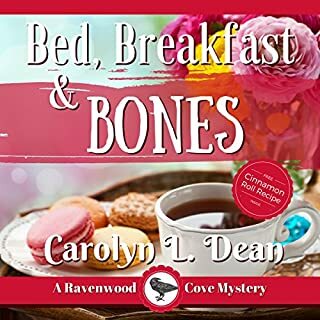 In the small hours of the morning one fall day in 1866, a frantic widow visits detective Charles Lenox. Lady Annabelle's problem is simple: her beloved son, George, has vanished from his room at Oxford. 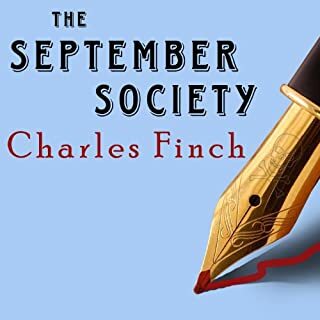 When Lenox visits his alma mater to investigate he discovers a series of bizarre clues, including a murdered cat and a card cryptically referring to "The September Society". Then, just as Lenox realizes that the case may be deeper than it appears, a student dies, the victim of foul play. Wonderful bookseries! I look forward to the moments I can listen to these books. The awesome narrator makes the stories come alive. Its like being transported to Victorian England! If there were 10 stars to give I would! Kind of hard to get through. 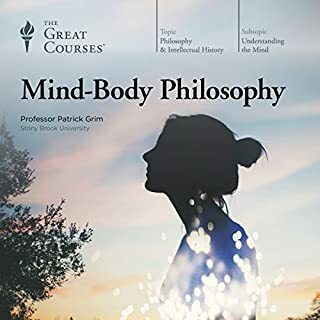 Yes I did struggle to finish this book and I dont feel like I came away with any great new knowledge afterwards. It wasnt really bad. Perhaps just a bit boring. Thanks to low carb and Audible I'm 45 lbs slimmer! 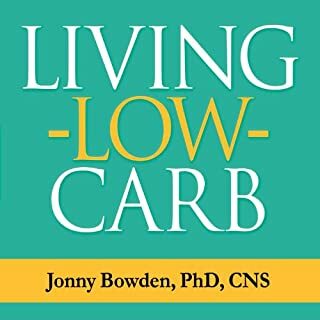 Absolutely everything you nerd to know about low carb living. If you suffered with obesity for many years this book may change your life! Im a sugar addict and I would rather die than living the rest of my life without eating anything sweet ever again. But with low carb living you really can have your cake and eat it too! enjoy life , control your addiction and stiil stay as low as 50 carbs per day! I lost over 40 pounds with the book Protein power 15 years ago. Then I stopped eating low carb, gained back the weight and I have been sick tired and miserable until I found my way back to low carb living. Now I feel good again and have started loosing weight. This time I will stay low carb for life! 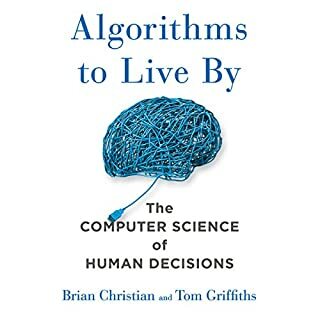 There more knowledge you have of math and computers the more you will enjoy it. 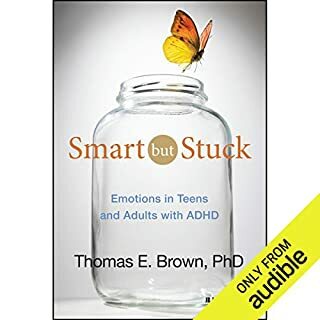 Best book ever on ADHD necause it explains the importance of emotions in ADHD among other new findings that are very important. I just wish there would have been more fact chapters. The people stories vere very informative though really highlighting the extreme difficulties with being stuck that often occurs in ADHD. 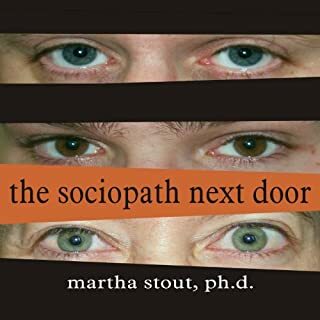 This book really helped me as both I and my husband have ADHD but with very different symptoms.